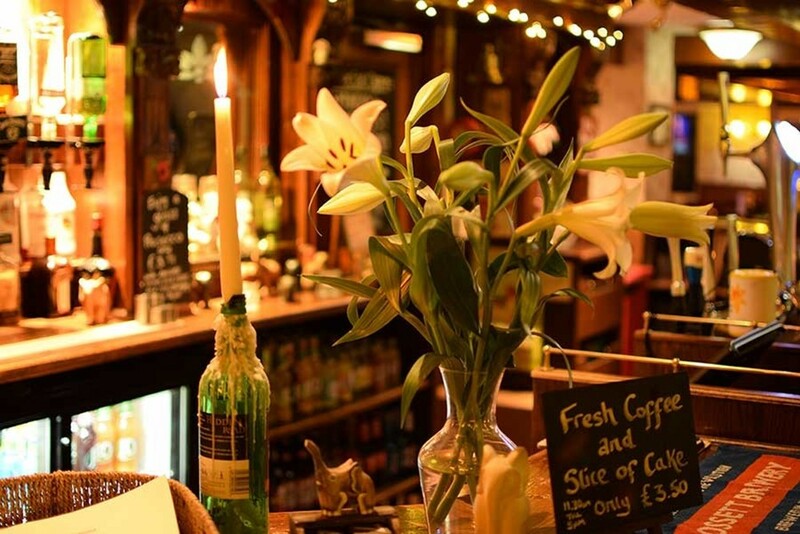 The Elephant has been welcoming in guests for well over 100 years. 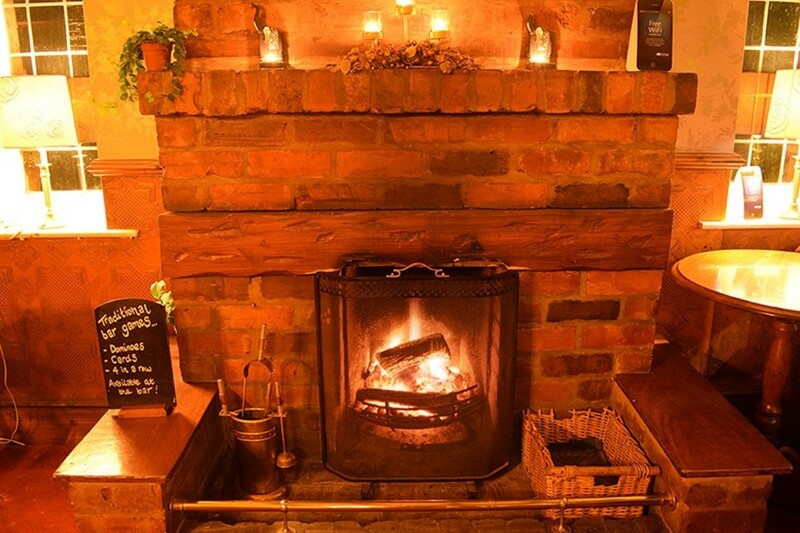 Whether it’s a cosy meal for two, next to our open log fire, a family outing or entertaining for business, we feel we can accommodate all of your needs. One Course £10.50, Two Courses only £13.50 or Three Courses for just £16! Roast Meat Choice of either Beef, Turkey or Pork.